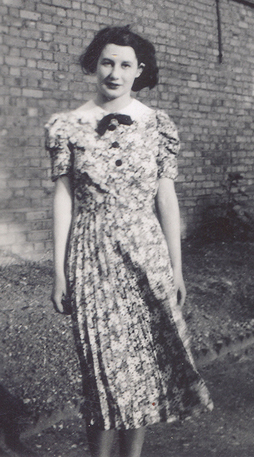 On the 9th of September Margaret 'Peggy' Barbara Musgrove married Edward James Bennett at Willesden Registry Office. They were both working at the time at Willesden General Hospital following Peggy's training as a State Registered Nurse. 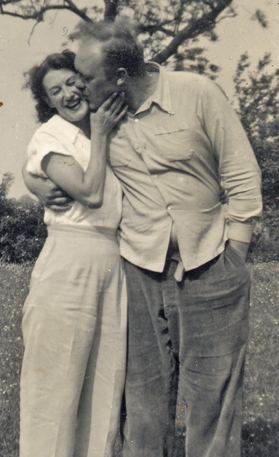 The photos below show Peggy between 1940 and 1960. 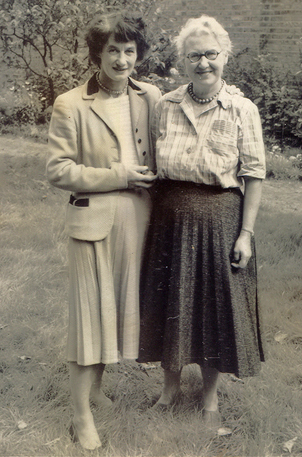 The centre photo shows Peggy and Edward, the right hand photo shows Peggy with her mother Ivy Musgrove. 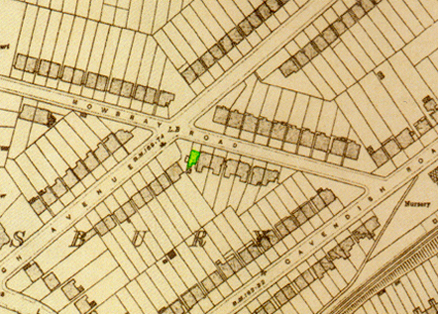 The 1946 map shows the house coloured green at 14 Mowbray Road Willesden. This property is also pictured below. 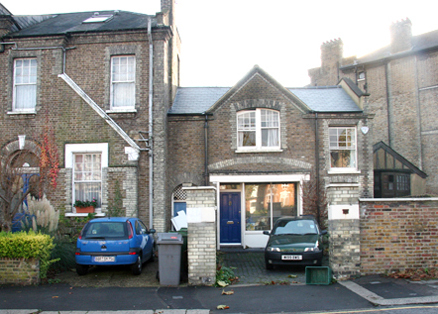 It was originally the entrance building for stables for the larger house at 12 Mowbray road. Willesden General Hospital has since closed and the site has been redeveloped.